Sesshōmaru (殺生丸). my fav picture of him. 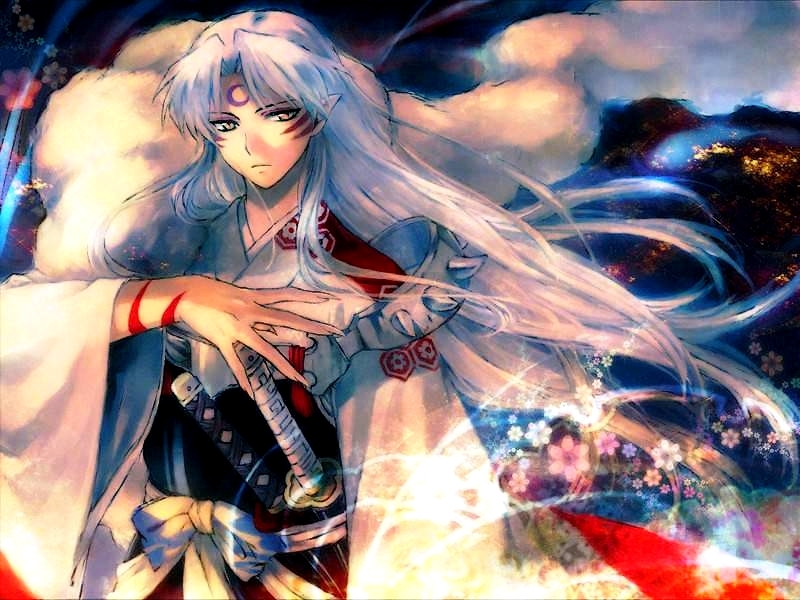 HD Wallpaper and background images in the 犬夜叉 club tagged: photo sesshomaru anime inuyasha.